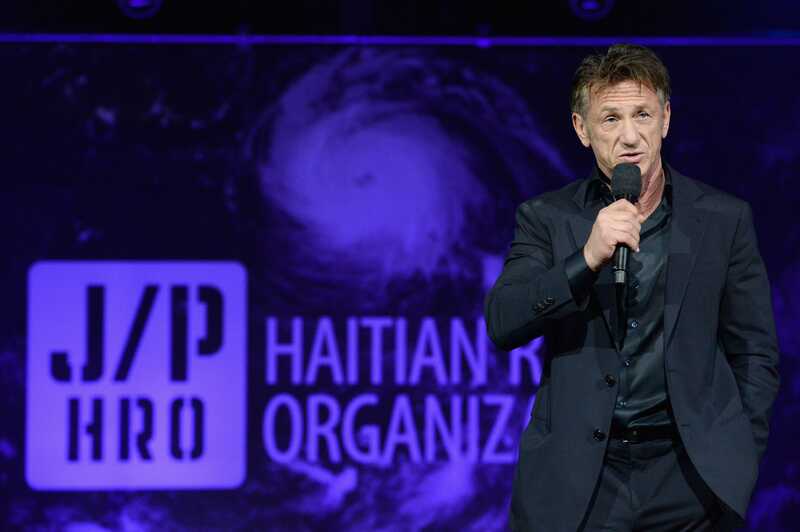 Sean Penn’s first novel just made its debut and it’s getting terrible reviews. “Bob Honey Who Just Do Stuff” is a satirical novel that’s a comment on the current culture in America. 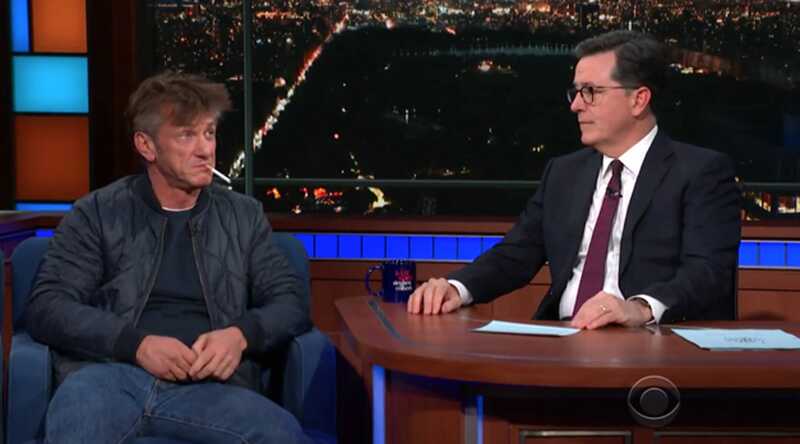 Penn’s been doing press for the book, which included an awkward appearance on Colbert where he smoked and said he was on Ambien. 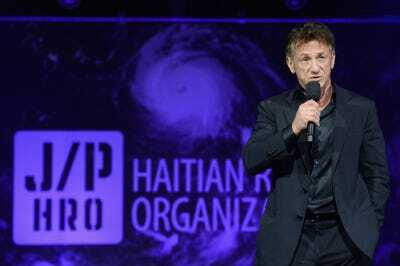 “What have you done this time, Sean Penn?” Jeff Giles of The New York Times wrote of Oscar winner Sean Penn’s debut novel. The reviews are terrible and his media appearances have been bizarre. 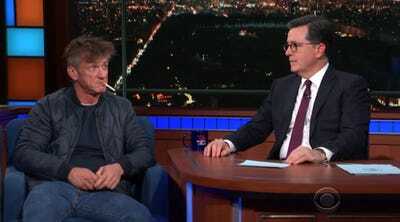 On “The Late Show” with Stephen Colbert, a disheveled Penn said he was a bit groggy because he had taken Ambien. He smoked a cigarette throughout the entire interview. Thankfully, Colbert came prepared with an ash tray. 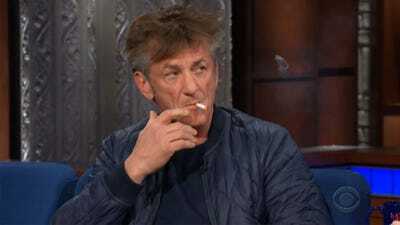 Penn also made a strange appearance on the podcast “WTF with Marc Maron.” When Maron asked him about his relationship with his ex-wife Robin Wright (“House of Cards”), he gave a long, confusing answer about how their views on parenting are different. When Maron asked him to be more specific, he said it was too personal. Penn’s novel ends with a poem about the #MeToo movement that hasn’t been well-received, especially because rumours about Penn physically abusing ex-wife Madonna have swirled for years – appearing in the 1991 book, “Madonna Unauthorised,” and being the subject of a 2015 defamation suit Penn brought against Lee Daniels. Both Madonna and Penn have denied that any domestic violence took place. And people on Twitter have similar thoughts. The book’s epilogue is a poem about the #MeToo movement that is not getting well-received.